I am an older lady (not mentioning my age) who could not ride a bike until I joined the sessions held by Fozia. The sessions were held locally, which was brilliant, in a comfortable safe environment. The actual lessons were catered to individual needs which was great as some made quicker progress and some needed more practice to build confidence. 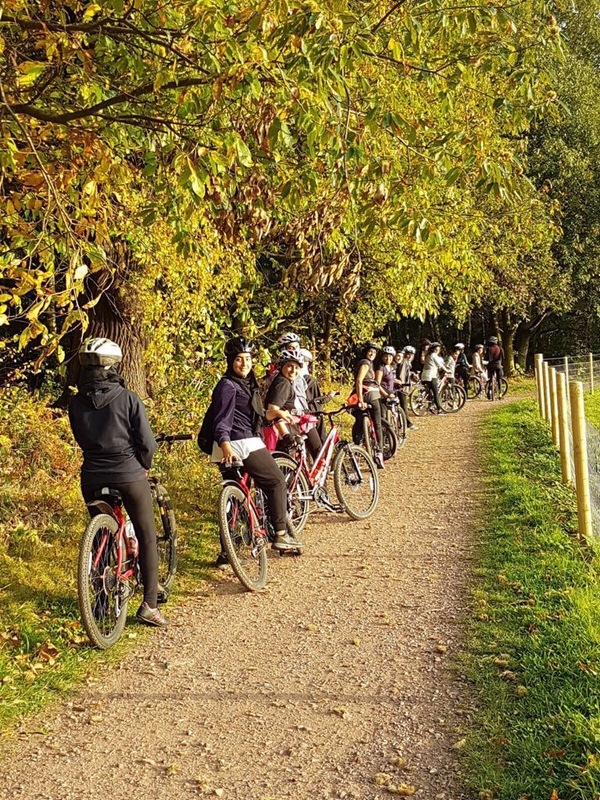 I have thoroughly enjoyed the sessions which has given my confidence a huge boost that now I’m able to ride a bike on the greenway with the support of Fozia who has been an inspiration to Asian women and girls in showing us that whatever our age or ability we could reach our goals. The best thing is she is constantly pushing us to aim higher. I’m surprised that I can do nine miles on a weekend.